automatically in a variety of formats. Sample from tanks, open streams, piping, and jars. Print results on-the-spot. Produce graphs, tables, and spreadsheet reports. 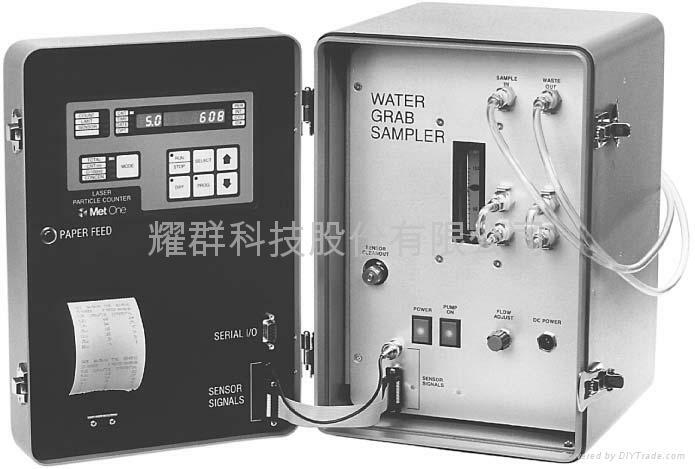 Met One’s water grab-sampling software.